When listening to Tapestry, a glorious and heartbreaking band from Singapore, time stops. Take “A Set Distance”, for example, the sixth track off their latest full length I Hope You Never Find Me. “The joy of living is gone,” dramatically sings Syed, the band’s vocalist and guitarist as the song starts, while the band weaves a delicate post-rock motif. Not long after, the song erupts in a furious explosion that preserves the same drama. Assisting the main vocals, passionate screams percolate through the rhythm: they sound raw, woolly and ultimately reminiscent of the unpretentious screamo of fifteen years ago. These screams are a spark in the work of Tapestry, that surely owes a lot to Midwest emo. 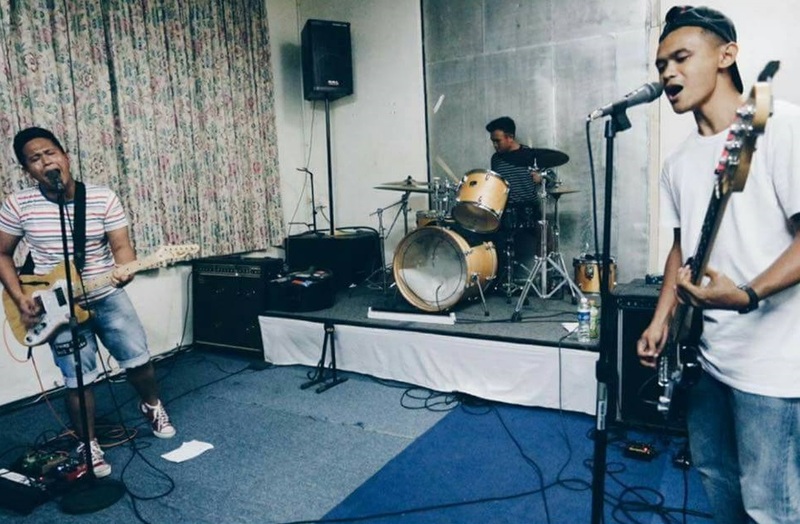 Bands like American Football or Penfold ongly helped the band define their sound, giving them a point of reference. But Tapestry takes emo very seriously, not as something they copied from the States, but as something to live for. The constancy of their releases is a proof of that. Since their first 2012 EP, the trio has worked hard to perfect their formula, refusing to adhere to new trends and sounds. Their last songs, released on a split with Michigan-based Coma Regalia, are a further evidence of such enviable coherence. “Strings & Azimuth”, in particular, is one of the best tracks the band has ever released. There, Syed talks about spending two years away from home due to the compulsory military service in Singapore. Even if the song is centered around a very specific theme, there’s a certain universality within it. And also the revelation that at the moment it’s “unconventional places” such as Singapore that offer some of the most interesting emo bands in the world, possibly due to the fact that the issues they cover are more transferable to the defining poignant traits of the genre–while being rather distant from the Western imagery.